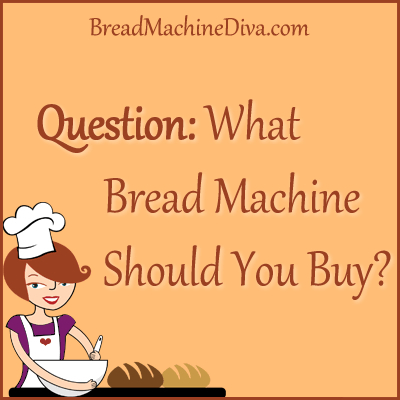 Wondering what bread machine to buy or give as a gift? 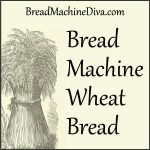 Regular readers of my blog know that I’m a big fan of Zojirushi bread machines. They have two larger models and both of them are winners. The newest Zojirushi, the BB-PDC20 Virtuoso Plus machine has some fun new settings including salt free, sugar free, multigrain and vegan courses. Sadly, with the new courses they seem have removed the quick dough selection. However, I believe you can recreate it with the “home made” function. I have the BB-PAC20 Home Bakery Virtuoso. I bought it four years ago and I use it to make all our bread. Zojirushi bread machines are well built and make great bread. My first bread machine was a Zo and I’ve always been happy with them. 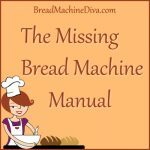 All of the bread recipes on this blog were tested with Zojirushi bread machines. 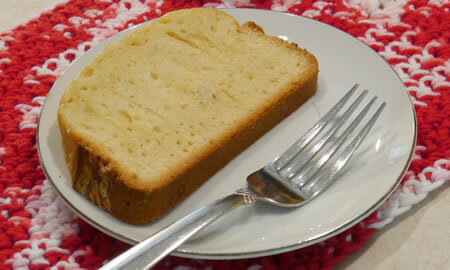 In my experience, Zojirushi bread machines will last four to six years with heavy use. By “heavy use” I mean that the machine is used two to three times every week. I do need to buy new paddles every few years, but these are available on Amazon and from Zojirushi. Sometimes people tell me that they use their machines to make the dough, but they bake the bread in the oven. 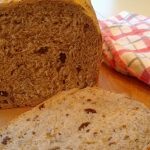 This is often because people want their bread to be traditionally shaped. Both of these machines have a horizontal loaf pan so your bread comes out of the machine looking like a “regular” loaf of bread. These machines make two-pound loaves. 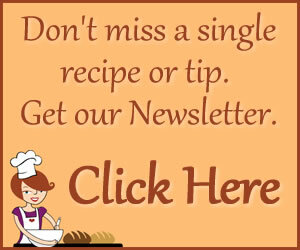 That means that you get about 16 slices of bread per loaf. 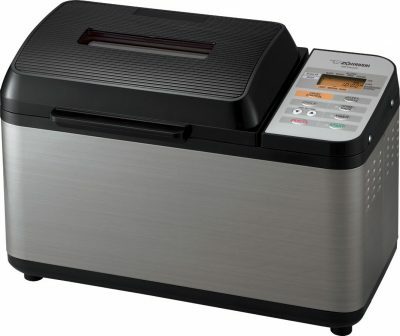 If you want a smaller machine you might try Zojirushi’s one-pound machine, the BB-HAC10. Our children bought the Zo you have for Christmas three years ago…it’s a great machine. We no longer eat nearly as much bread as we used to so, hopefully, it will last a long time. And while we don’t eat a lot of bread anymore, I bake bread for my cousin in exchange for eggs from his chickens and ducks….a win/win situation!